Brian describes a painful trip to Gainesville, helped out only by Miami’s win over FSU and winners galore with his picks. 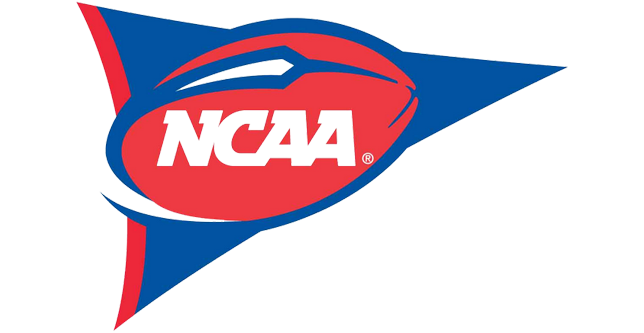 In the second segment, Joe Fortenbaugh, the popular radio host at The Game (95.7 FM) in San Francisco and The Sharp 600 Podcast, joins us to talk college football and NFL. Before making any wagers this week, get some Games Galore 19 up in your preparation program! First 13 minutes: Brian’s rant on Jeremy Foley, UF’s loss to LSU and Jim McElwain’s (lack of) job security. 13:40: Tunes from the Haraway Brothers leading into Segment 2. 13:50: Joe Fortenbaugh joins us and explains why he likes Texas as an underdog vs. Oklahoma, in addition to opinions on Memphis-Navy and Indiana-Michigan. 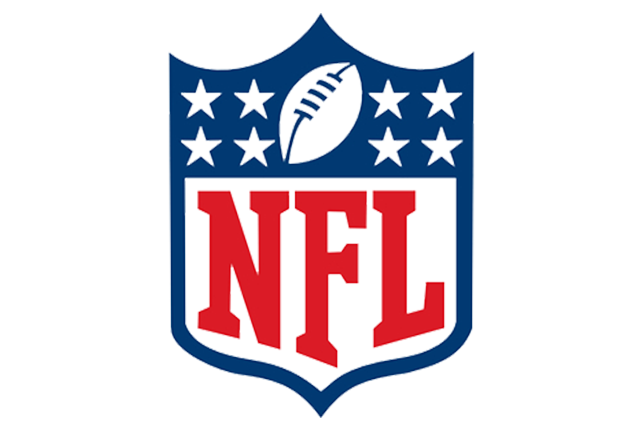 We also get into some NFL games, including his takes on his local clubs, the Raiders (and their struggles) and the 49ers, who are 3-1 ATS in their last four games. Joe is also bullish on the Rams in Jacksonville and B.E. (predictably) gives him nothing but support on that process. CORRECTION: After Joe’s thoughts on IU-Michigan, I mistakenly looked at my Hoosiers page in my Phil Steele mag and said they had two weeks prep for the Wolverines. That was inaccurate, as IU scheduled Charleston Southern last week during its originally-scheduled open date because its game vs. FIU was cancelled due to Hurricane Irma. 1-hour & 7 minutes: Brief chat on some UFC, including a little Jon Jones, Mark Hunt and Frankie Edgar is a big underdog to 145-pound kingpin Max Holloway?! Holloway has never faced a power wrestler on Edgar’s level and ‘The Answers’ hasn’t been an underdog in many years. 1-hour, 18 minutes: What do McElwain and Joe Lee Dunn have in common? And where the hell is sock-less Joe Lee Dunn anyway? We find him!! 1-hour & 20 minutes: B.E. spends time in Gilmore’s suite at The Swamp, meeting Errict Rhett, Larry Kennedy and Will White (of Godby Cougar & three INT’s @ Bama in ’90 Fame). 1-hour, 23:15 mark: Are the Gators and semmies playing for fourth place in the Sunshine St.? 1-hour & 24 minutes: Gary Andersen rant and Shout Out to Chuckie Keeton! 1-hour & 42 minutes: Auburn is starting to look really dangerous and although the SEC has many of its best programs enduring down seasons, it does have three legit CFP contenders at this point. 1-hour & 47 minutes: Why on earth are the Vols favored this weekend? Also, B.E. doesn’t think BYU & Ga. Southern have ever been as bad in his lifetime as they both are this season. However, he does point out a good situational spot for Ga. Southern this week, but it’s not an endorsement. 1-hour & 52 minutes: Memo to Mark Richt: It’s ok for the ‘Canes to celebrate at midfield of the Toilet Bowl on Pensacola St. in the City of D-Bags (Tallahassee). 1-hour & 53 minutes: Chances of Alabama-Clemson III (Radding Bowl)? Definite possibility, but we’re plenty of torn ACL’s, broken bones, high-ankle sprains & suspensions away from implying it’s any sort of certainty.